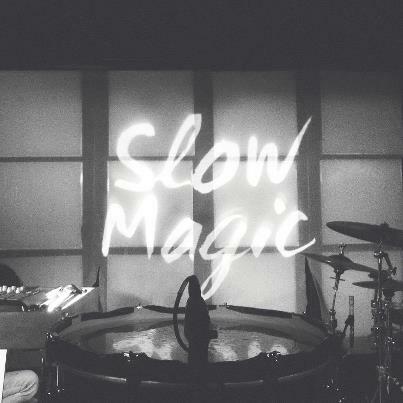 I know it was only last week that I posted an entry about the instrumental skills of Slow Magic, but the single “On Yr Side,” released in September of 2013 (five months after Slow Magic‘s debut album, Triangle), redefines chillwave with its soft, vocal echoes, spindly synths and synchopatic beats. The progression of Slow Magic‘s musical talents is tangible when comparing Triangle to “On Yr Side.” The recent single showcases a more worldly command with Middle Eastern-influenced electronics snaking through the track that can transport you to a party in a Williamsburg warehouse or a hookah bar in Turkey. Enjoy.